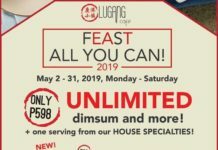 Home Food & Beverage Maginhawa Hits: Unlimited Ebi Tempura at Hanako!!!! Maginhawa Hits: Unlimited Ebi Tempura at Hanako!!!! 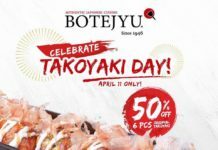 Maginhawa Hits: Unlimited Ebi Tempura at Hanako! 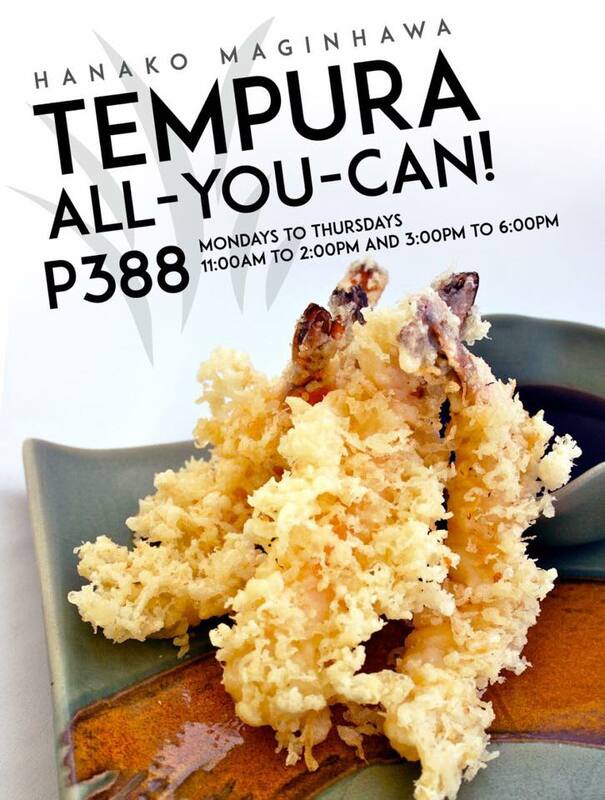 Enjoy UNLIMITED EBI TEMPURA exclusively at Hanako Maginhawa Street for only Php 388!!!! Next articleNike Buy 1 Take 1 at Nike Factory Store Subic!! !